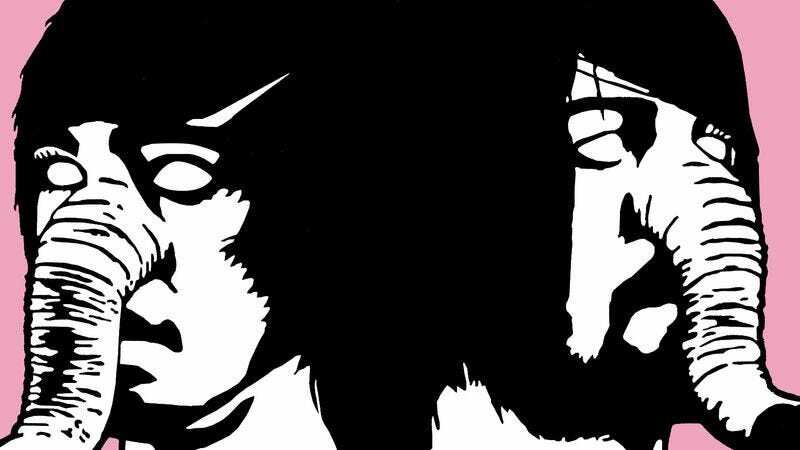 Some 10 years after it released its debut LP, Death From Above 1979 is finally delivering a follow-up. The Physical World is coming out Sept. 9, a release week that’s already pretty stacked with new records from Banks, Interpol, Hiss Golden Messenger, and Justin Townes Earle. It’s the band’s first album since breaking up in 2006, and it follows recent reunion shows for Coachella and South By Southwest. Snippets from The Physical World are playing now on the band’s website, though they’re not especially revelatory. The band remains equally covert when it comes to talking about it. In an interview with NME, drummer and singer Sebastian Grainger didn’t really say much other than comparing one track to “Springsteen meets Sonic Youth.” Mainly, he says, the record “will permit us to go play the shows we want to play,” something that’s probably working out well for them now that they’re commanding post-reunion paydays from promoters and fans.